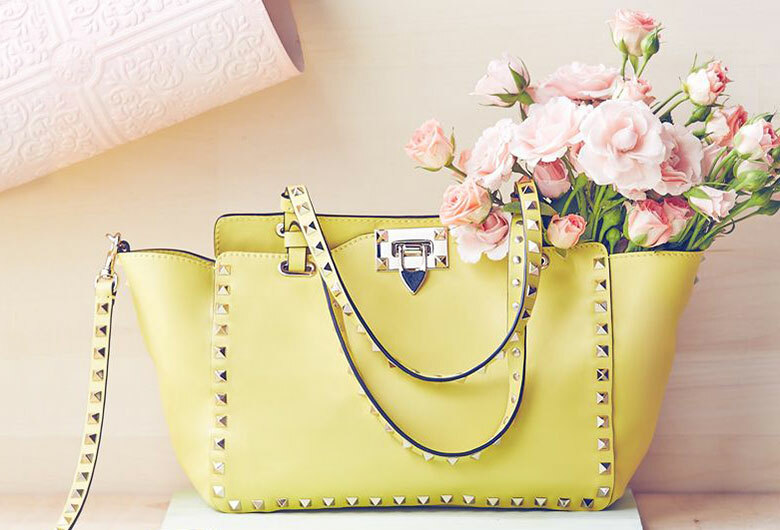 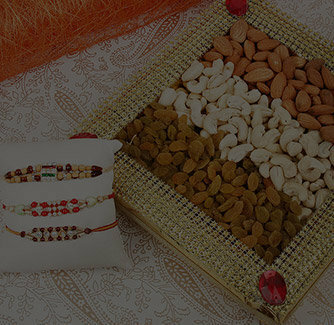 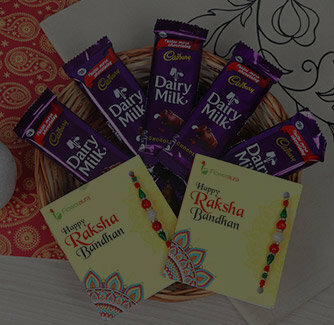 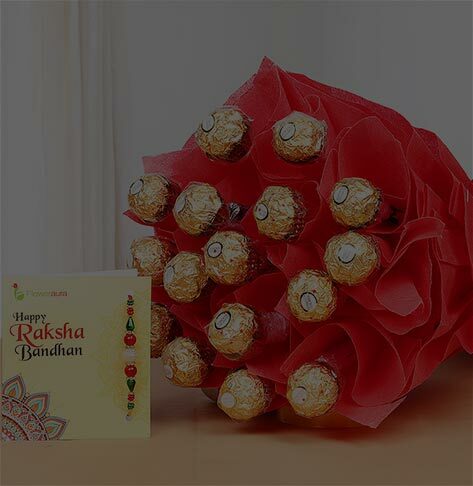 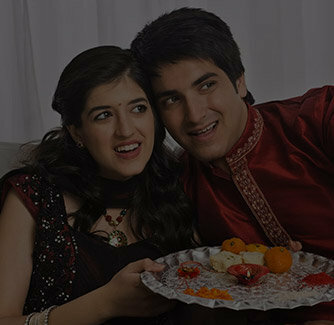 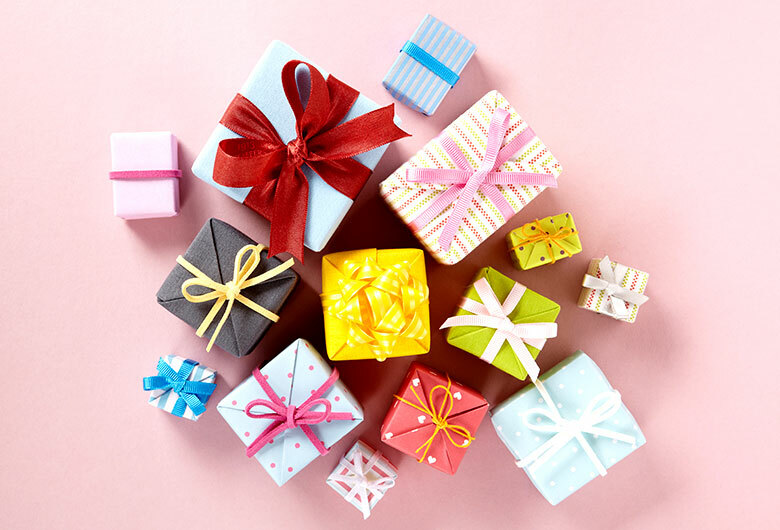 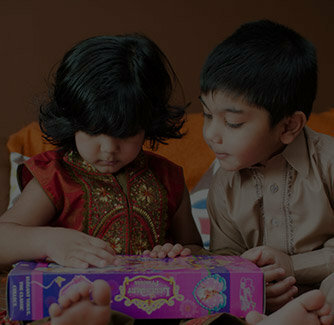 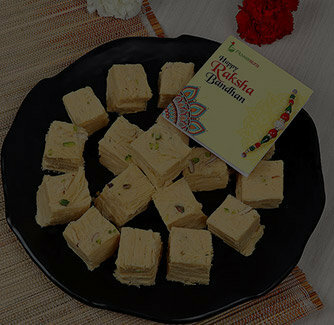 Make your bro unbox happiness with this exclusive Rakhi signature box. 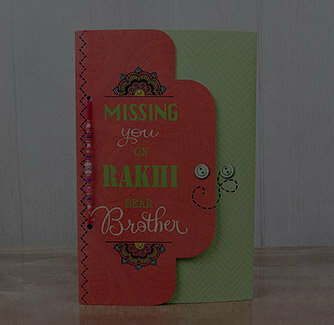 No matter how far your bro is, let distance be no magnitude to measure your love for your brother. 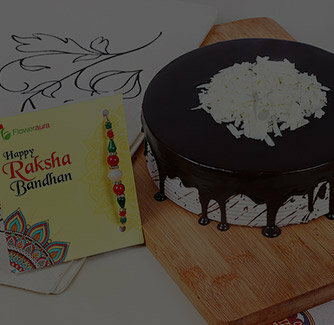 This Rakhi Signature Box has beautiful blue pearly rakhi with two flavoursome cookies- chocolate and coconut which he will relish for sure.